It's safe to say that Anime inspired or influenced games are as popular now as they have ever been. We look at why this is the case. In the west, the term “anime” refers to the uniquely Japanese style of film and television animation. Although it has its origins in the Asian country, anime movies and television shows are hugely popular around the world. Especially in gaming, with us seeing a huge popularity rise in anime inspired games right now. According to The Report on Japanese Animation Industry compiled by The Association of Japanese Animations, in 2017 the industry earned 2 trillion yen (equivalent to $18 billion USD), driven by overseas sales. 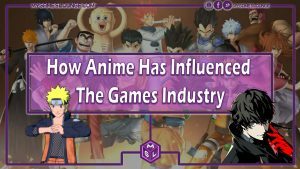 While the overseas interest in anime is thanks to the success of movies like Studio Ghibli’s Spirited Away and shows such as Sailor Moon, video games have also played a huge role in that growth. Japan is also known for its major gaming scene and combined with anime, they are an unstoppable force. That includes an amazing anime style game we just reviewed in Forgotton Anne. What Sort of Anime Games Do People Play? The list of anime-inspired games that people love to play is almost as varied as the available anime movies and TV shows themselves. Some of the more popular examples include JRPGs such as the Final Fantasy series. Square Enix’ long-running franchise may not be as madcap as many anime shows, but the games do feature many of the things that anime fans love, including deep and fascinating lore and interesting, lovable characters that fans get deeply invested in. The Tales of series and the Persona franchise also have playthrough times of hundreds of hours, keeping fans occupied for a while, just like the anime shows that many of them tune into. 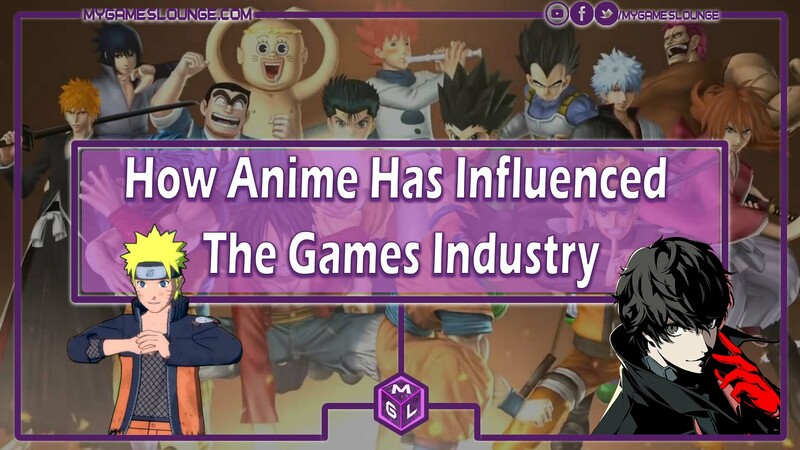 But anime fans love to play more casual games too, drawn in by their bright and bold art styles and the whimsical tone, which are two principles shared by anime TV shows like Ouran High School Host Club and One Punch Man. There are plenty of anime-inspired slot games that fit this bill, including the likes of Dragon Champions, which is colourful and features powerful and chivalrous characters that players are drawn to. Meanwhile, the Matrix slot borrows from the intriguing sci-fi plots of the iconic movie franchise, which was as big a blockbuster in Japan as it was in the United States of America. Why Are Anime Games So Popular? As highlighted above, anime games seem to be so popular because they borrow from ideas and concepts already featured in anime movies and TV shows. These are concepts such as brave heroes, epic adventures, and shining treasures. With anime-inspired games, players are able to feel like they are the protagonist of their own anime series. That’s not all though, as video game tie-ins of anime shows have also helped make these combos popular. Games such as the recently announced fighting game Jump Force feature characters from the Dragon Ball Z, Naruto, One Piece anime series, while upcoming multiplayer online game Naruto to Boruto: Shinobi Striker keep fans continuously learning about popular anime settings. Gamers may not have taken an interest in anime or vice versa, but these mashups give both communities a reason to play. Given the huge success of anime video games, it’s unlikely that we’re going to see the joining of genres stop any time soon. Other anime games on the horizon include My Hero Academia: One’s Justice and Black Clover: Quarter Knights and these give anime fans and gamers alike to pay attention. Greg is a games lover and really enjoys the Eastern influence on western games. 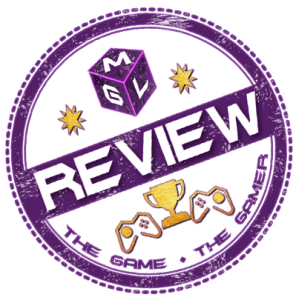 He is a guest poster on MGL with opinion articles.